B’zT was featured in Entrepreneur.com! – Game changing Innovations. 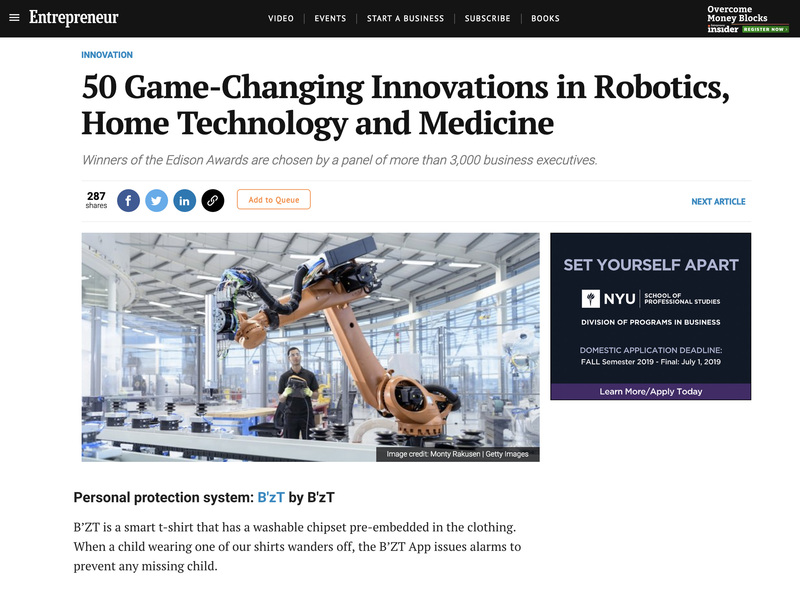 B’zT is one of the 50 Game-changing innovations according to entrepreneur.com Check whole article at the link below.